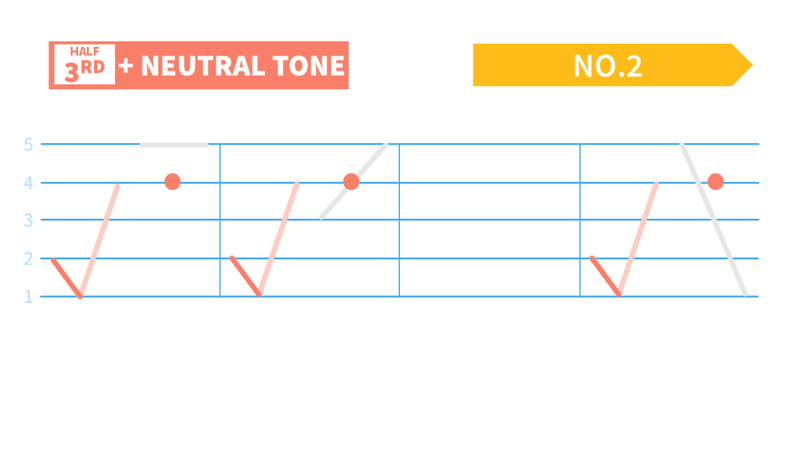 Last time we practiced the Neutral Tone, and we already know that the Third Tone in front of the Neutral Tone is pronounce in the Half Third Tone. However, it is not always the case. 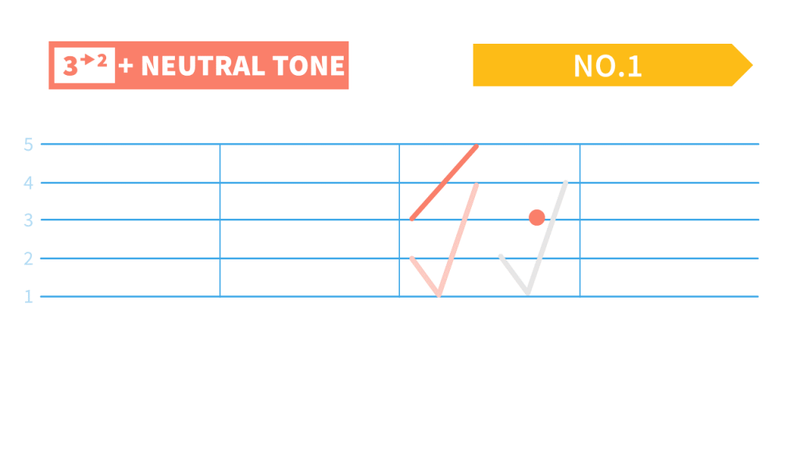 The Third Tone in front of the Neutral Tone is sometimes pronounced in the Second Tone. In today's lesson, we'll discuss the Third Tone + the Neutral Tone and practice some Tone Pairs. There are three ways in total to pronounce the Third Tone. As shown in the picture, (1) The original Full Third Tone (2) Third Tone becomes Second Tone (3) The Half Third Tone. Remember the Neutral-tone syllable already has an Original Tone that gets neutralized in certain situation? Its original Tone decides the pronunciation of the Third Tone in front of it. There are only two situations, as shown in the picture below. No.1 When the original Tone of the Neutral-tone syllable is the Third Tone, the Third Tone in front of it becomes the Second Tone; No.2 When the Neutral-tone syllable is originally in the First, the Second or the Fourth Tone, the Third Tone in front of it is pronounced in the Half Third Tone. Syllable-2 is originally in the Third Tone. Syllable-2 is originally in the First, the Second or the Fourth Tone, which is marked in the parentheses "( )". All Neutral Tones are marked in red and underlined. Her big sister is wearing a red dress(skirt). We plan to seriously think about it. When determining what to do with the third tone in a third + neutral combination, how do I know what the original tone is, given that the neutral tone doesn’t provide any clues? Is it one of those things that comes with experience (i.e., listening to the correct pronunciation time and time again)? I think the sentence example at 4:56 in the video provides a good example. I can’t really decide what to do with the third tones in any of the words. When you first see a new word, you either play the provided audio from your learning resource and copy that sound, or you look it up from an e-dictionary and play the audio from there. Also, each character has an original tone, from learning that character you will know the original tone. For beginners copying the audio would be enough. 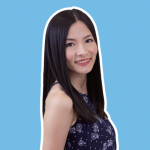 For more advanced learners, knowing each character’s original tone is something you acquire from the process of learning vocabulary and being exposed to Chinese materials. According to this lesson, jiě jie should have the tone changed from third to second, yet in the previous lesson Lili definitely pronounces it with the 3rd tone. Why is that? Or am I misunderstanding something?.. 姐姐 jiějie older sister and 奶奶 nǎinǎi grandma are examples of exceptions to this rule. There are other examples too. Generally examples like jiějie and nǎinai are words that already have a set pronunciation instead of temporarily putting together like the ones shown in “NO.1 Third Tone becomes Second Tone”. We decided to leave those exceptions out because the rules here are already complicated enough and to explain it clearly the grammar of Verb Complement and Reduplication of Verbs both need to be included(which are far from beginner level). Also since the pronunciations of the “exception examples” are set and do not change, they can be learned with the vocabulary. Thank you for an extensive answer! Keep doing what you are doing!